Ideal when catering for a large function or event, these CE marked In2stax Polycarbonate Half Pint Tumblers offer a practical and safe alternative to glassware. 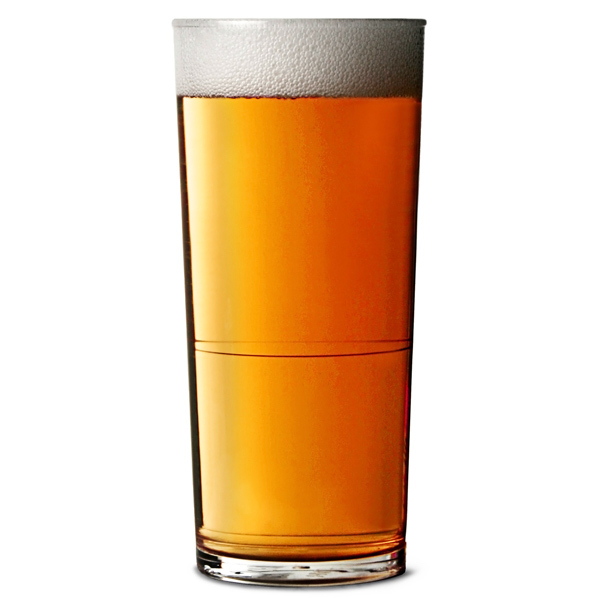 Made from virtually unbreakable plastic, they can also be washed and reused helping you cut down on the cost of glassware replacement. 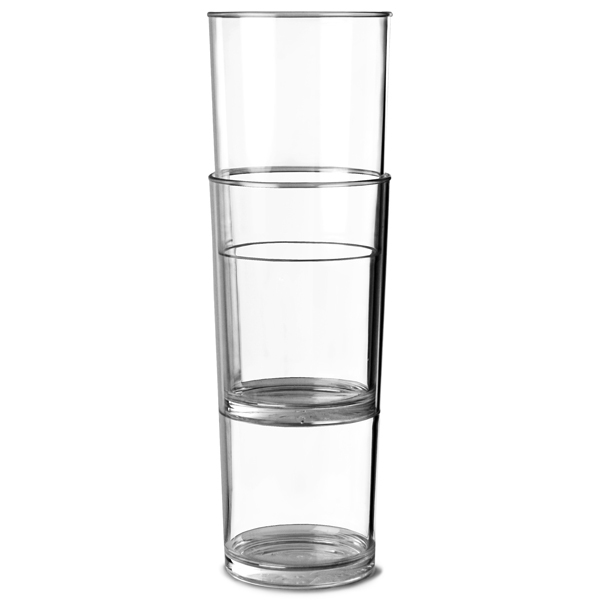 The stackable design makes these plastic tumblers ideal for use in bars, pubs and at functions, allowing them to be easily collected, stored and transported. 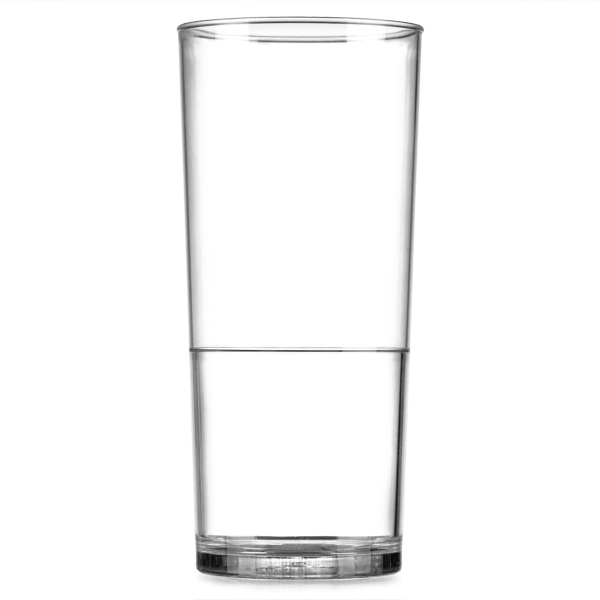 These plastic glasses are also great for use around the home, at parties and BBQs. 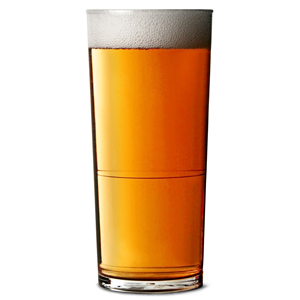 Custom printing in a variety of colours is available on select lines in our plastic glassware range; ideal for getting your logo and brand out in to the public eye at events, and for general use in pubs and clubs. Min. order quantity - 500 units.